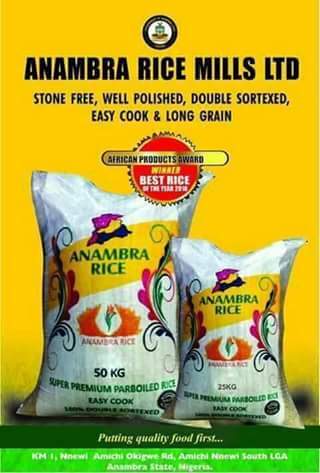 Here are Addresses & Contact Numbers of some Distributors/Retailers in Anambra State! 2. 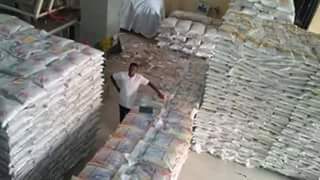 Ministry of Agriculture Produce shop by Kwata Junction, Awka. 10. Emeka Aniehobi Shop, Ugwuorie Ukpor. Contact phone number 08037332480"
If you are within that axis, please call the numbers and patronise them. It saves a lot and researchers say they are more nutritious.